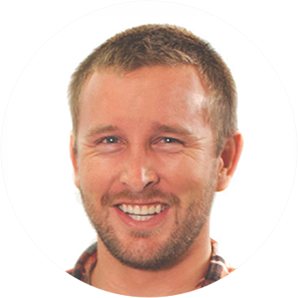 Our People - The Marketing Department, Inc.
Nick is TMD’s founder, president and creative director. Before establishing TMD, he cultivated a winning track record on the client side in senior marketing management roles within the agriculture industry. 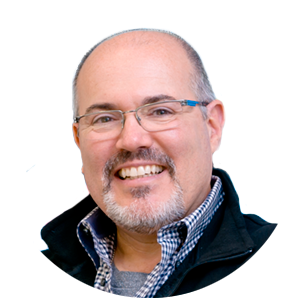 Nick is a passionate believer in the marriage of creativity and strategy, and lives and breathes to make a difference and help other organizations to be successful. In his “spare time” Nick serves on several non-profit boards and performs in theatrical companies. 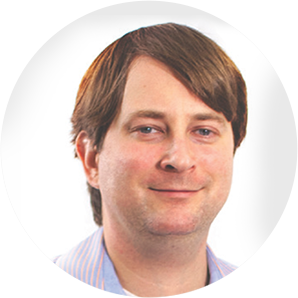 Chris is TMD’s resident director of user interface design. He gets charged by seeing ideas transform to reality, and finds gratification when clients rave over a finished product. He also thrives on the variety that comes from working with several different industry sectors. Outside of work, Chris enjoys working with his hands and is an avid composter. 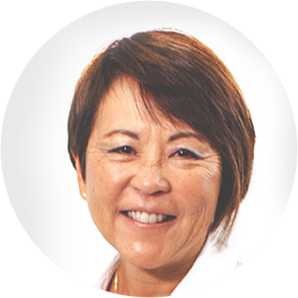 Debra manages the office at TMD, and as a former business owner, she knows her way around a bustling operation. 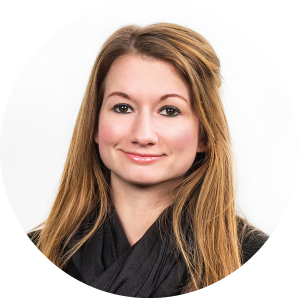 Her friendly demeanor and in-depth knowledge of business processes make her indispensable to our team and to our clients—providing the support they need, as they need it. 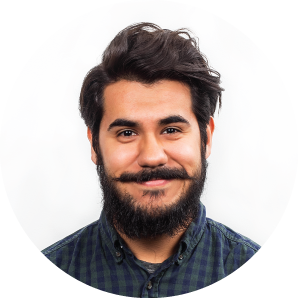 Gabe is TMD’s senior graphic designer, wielding the experience earned over the course of several years with Gannet. 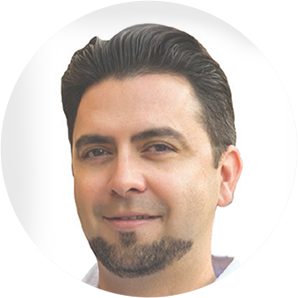 He’s extremely talented, and fuels his fire by producing solid results for our clients. He’s also bilingual, enhancing our ability to help clients expand their audiences. 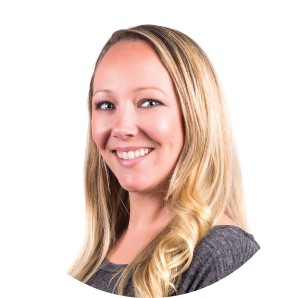 Nicole is a graphic designer with TMD, and comes with several years of experience designing for a variety of client industries. Her work is characterized by its elegance, creativity and successful application of color theory. Sam is our director of business development. 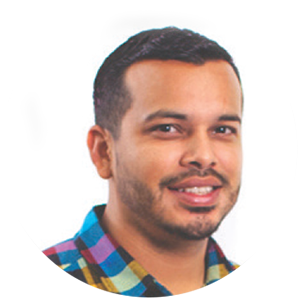 He’s a self-proclaimed people person, and thrives on helping clients achieve their goals. Sam is part of the glue that keeps TMD working collaboratively and effectively while running at warp speed—a talent he no doubt cultivated while growing up with nine brothers and sisters. Jeff is our in-house multimedia developer, bringing years of experience in television and promotional work—whether from behind the camera or inside the edit bay. Jeff’s passion is creative storytelling, videography, and all things related to the process. Lindsey is a graphic designer with TMD, and professes a strong need to create, both for beauty and function. She is particularly curious–and curiously particular–always striving for the perfect visual message that speaks to the target audience. As one of TMD’s graphic designers, Fran believes that design is a never-ending process. Creativity is a constant in every aspect of his life. He lives with curiosity, and believes that good design can make the difference in anything. Trust in the process; let’s work together. 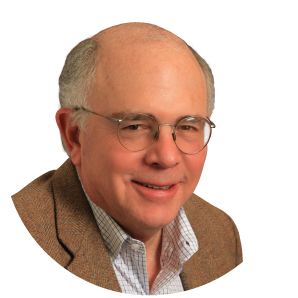 With over 40 years of experience in journalism and public relations, Lewis lends his expertise to the TMD team as a public relations consultant on a variety of issues pertaining to education, government, business and the environment. Lewis has extensive experience for clients in both the public and private sectors and has helped to manage public relations campaigns for many local organizations, including Monterey Peninsula College, the City of Carmel-by-the-Sea, the Carmel Unified School District and the Monterey Regional Waste Management District. He has also run several non-partisan political campaigns.